Our aim is to provide you with quality eye care and eye wear tailored to the individual. This means we will discuss your individual needs, examine your eyes thoroughly using modern equipment, answer your questions and offer you eyewear that meets your lifestyle requirements. Whilst offering value for money we care about getting it right for our customers and strive to ensure that your visit to us is always a positive experience. 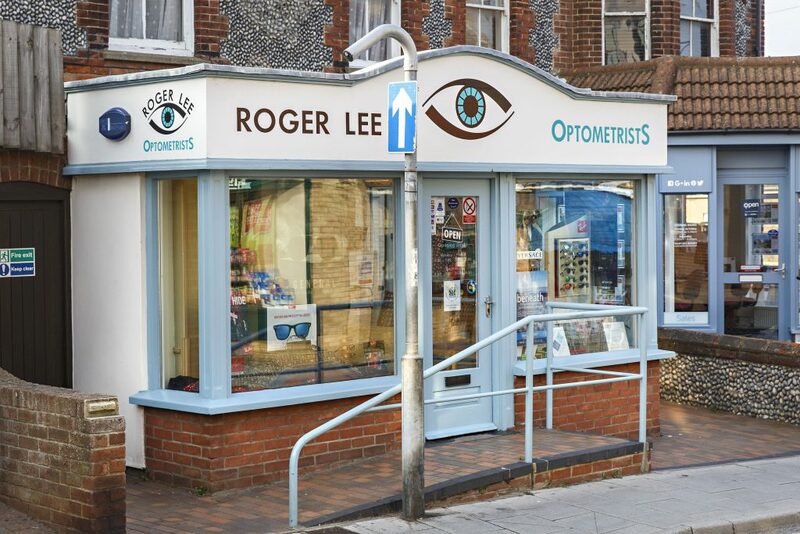 As an independent opticians we also believe in giving you a friendly and personal service with experienced staff who are committed to delivering the highest standards of professional eye-care. Our modern air-conditioned premises are wheelchair friendly and we offer a full range of services including eye examinations, NHS and Private, contact lens fittings and aftercare, retinal photography and ocular coherence tomography. We also undertake overlay and colorimetry assessments for Meares-Irlen Syndrome.